I completely agree! I really liked this book and it's cover. The second book looks extremely amazing too. Especially the edges of the pages. I am never gonna get over how cool it looks! Yes- Rebel was amazing! The design of the book totally gets to me, like you said Laura, I'm never going to get over how cool it is! This sounds awesome! 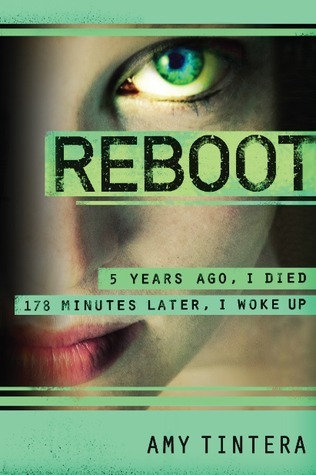 I've heard of Reboot a couple of times now, but wasn't fully convinced until now! Nice review Ely! 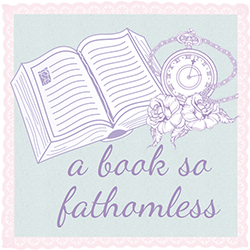 I'll make sure to steal it from you--------I mean---read this book sometime soon! It really is, Val :) So now I know where it'll be if it ever happens to go missing in the night! I hope you get a chance to pick it up soon! Side on, the covers look pretty schmick, but I'm in two minds whether I like our cover it the US one better. Who cares right? Not when live read the awesome that is this series. I finished Rebel last week and now I wished there WE'RE a book three. I actually don't know if this fits into the zombie category, it's a tough one seeing they come back from the dead. Is there such a thing as new age zombies? Awesome review, can't wait to see your thoughts on Rebel.